Thank you for taking a moment to talk with us! We'd love to hear what you think. 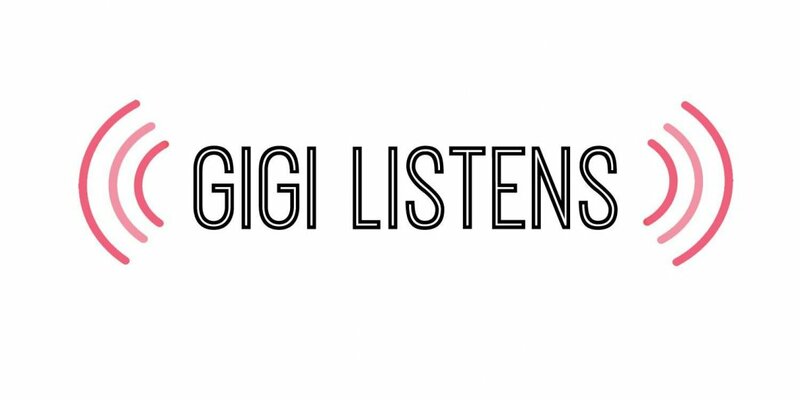 How did you hear about Gigi's Fabric Shop?